Charley was appointed Executive Vice President of Global Entertainment & Brand Partnerships in October 2013. In this capacity Charley is responsible for Westfield’s global media and brand partnerships across the portfolio. Prior to joining Westfield, Charley was a Partner at DDCD Partners, where he developed content strategy and entertainment based brand and business building initiatives for global consumer marketing brands. Prior to DDCD Partners, Charley spent six years as Senior Vice President of William Morris Endeavor’s corporate advisory business responsible for global client entertainment strategy and programming. Prior to that Charley was in senior leadership positions at Rodale, Momentum, and Octagon. 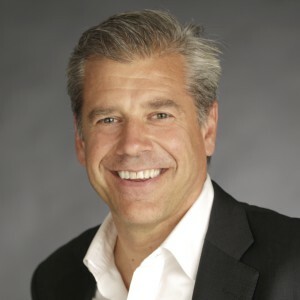 Over Charley’s more than 25 years of experience he has created and managed award winning integrated marketing programs for some of the world largest brands.